In the second quarter of 2018, we took over the leader of the smartphone market with a 33.4% share in terms of quantity. The post discusses business plans in Poland that the company will double the staff at its Polish office by hiring 100 new employees. It also shows Huawei's much confidence in its P series. The report gives a little hint at the end that it will be presenting "latest smartphones from the flagship P series at the end of March." We all know it is the much awaited Huawei P30. Huawei undoubtedly likes to launch its phones in Paris as the Huawei P20 was also unveiled in Paris at the end of March last year. 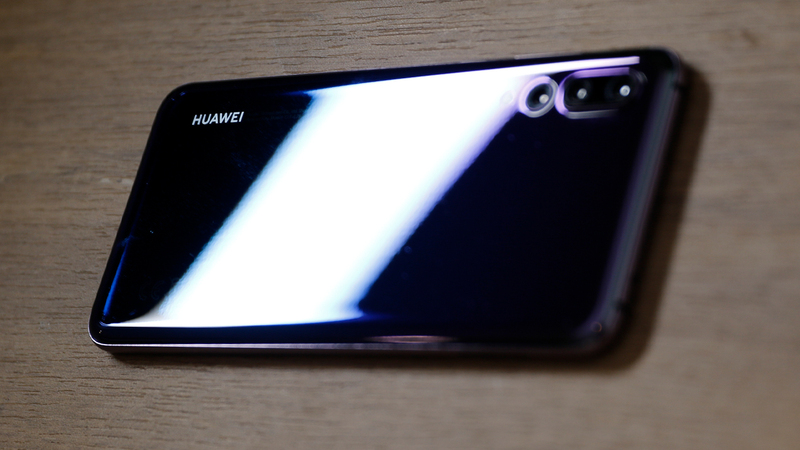 Huawei P30 is in pipeline of leaks for some time now. The phone will feature a 6-inch screen, a teardrop notch and a fingerprint reader on the back. The triple camera configuration is also quite interesting. Seems like we won't have to wait much now for Huawei's flagship!